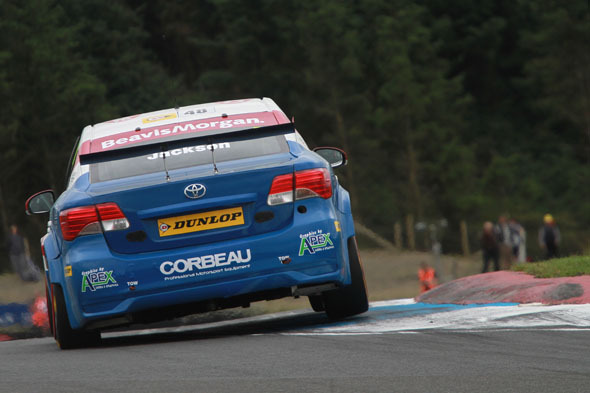 Two of Toyota’s four Avensis BTCC privateers – Adam Morgan and Frank Wrathall – put in strong qualifying performances for the seventh meeting of the Dunlop MSA British Touring Car Championship season at Knockhill. 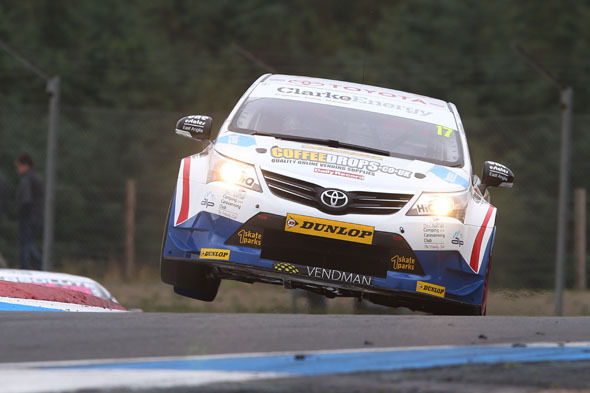 Adam and Frank were both able to qualify inside the top eight after a frantic qualifying session at the Scottish circuit, but both Dave Newsham and Ollie Jackson have been left with work to do in Sunday’s three races. 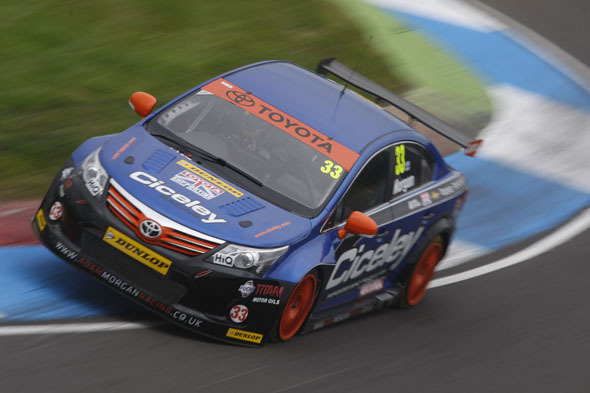 As in both free practice sessions, Adam’s Ciceley Racing Toyota was the quickest of the quartet, with the Lancashire racer posting the seventh best time. With Pirtek Racing’s Andrew Jordan carrying a six-place grid penalty into the weekend, Adam will start the opening race of the weekend from sixth position, matching his best starting slot of the year to date. While Adam and Frank were left pleased with their sessions, it was a more challenging affair for Dave, Ollie and the Speedworks team. 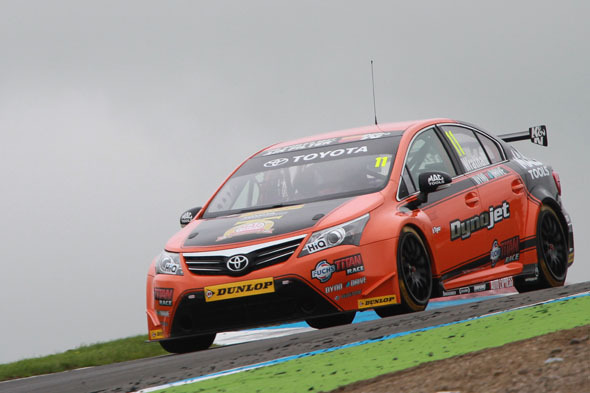 Newsham suffered suspension issues earlier in the day and was forced to miss second practice while the team strived to carry out repairs to allow him to take part in qualifying. Then a driveshaft failed on his first qualifying run. While the team was able to replace the part to enable him to rejoin the session, he had to settle for 14th place.